Leader or key partner in over 65 cutting-edge pilot programs, including Alley arts project, “Art in the lobby”, “Art of Recycling” national program adopted by Siemens, banner bags, Better Block Pikes Peak, bike corrals, bike share for employees, large-scale biodiesel, boneyard program for reusing demo’d PD cars, “brown grease” biodiesel, BuildingEye implementation, City Hall community garden, community recycling with GreenerCorners, community solar garden energy locks, crushed toilets for road base, performance dashboards for departments, economic development zones, electric vehicle charging stations, “FitBitters” wearable fitness tracking program, free roving parking meters, free veterans day bus services, free "training to all" program, fuel locking to stabilize pricing, fuel storage for emergencies and physical hedging, “Greenfiti” environmentally-friendly graffiti-removal program, GPS implementation in two communities, “hard-to-recycle” drop off centers, hydration stations to reduce plastic water bottle use, iDevice piloting in operational workgroups, innovation fund, LED streetlights, reused slag from a steel mill in roads, refurbishing PD vehicles, Rock Island rail sale to fund trail improvements, sharrows, snowplow by private contractors, social media and photo contest for citizen engagement, solar "Soofa" bench installation, “Steal the Styrofoam” recycling event, “Supply O Grab” office supply exchange program, terminal-blend tire rubber asphalt (reusing tires in road base), thermal camera rental program, “TryLingual” multi-lingualism training program and vehicle pooling. Founder of two government innovation offices, including one of the first 5 offices in the country. Demonstrated that green is green and pioneered “Innovation Value”. Pioneered the concept of conservative innovation now modeled by over 10 cities in the US. First year the office saved $389,000 in direct savings in 2012 from 13 different projects and cost taxpayers $303,000. In 2013, the team saved direct costs of $468,000 and demonstrated that innovation can pay for itself, providing a road map for "conservative" innovation in cities. Institutionalizing innovation. Developed and trained the Innovation Academy for Adams County for three years, leading to the implementation of a $50,000 Innovation Fund for great employee ideas. The Innovation Fund has funded 22 employee ideas to date, including a pilot providing basic toiletries and work clothes for low-income people struggling to get a job, remote engagement centers, a first-of-its kind foster parent conference, a "rentable" treadmill desk to encourage employee health, a pool of loaner iPads for use with boards and commissions, and targeted social media advertising for workforce development and recruitment. A combination of creativity training and operational vetting helped create exciting ideas that benefited the citizens and the employees. The innovation fund and innovation efforts continue on in Adams County. Creativity and implementation. 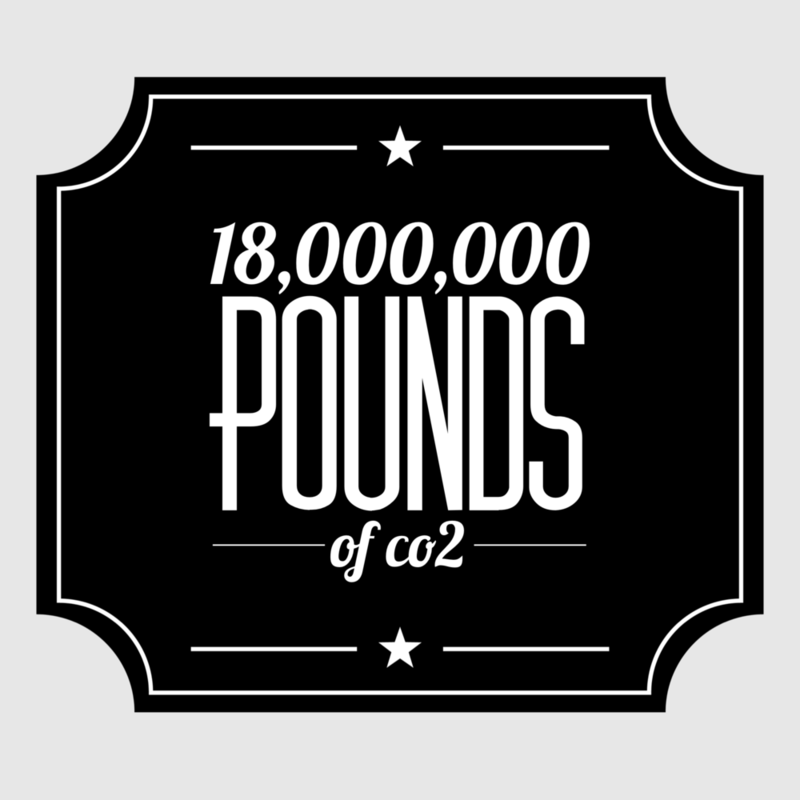 Programs saved $7.8 M and reduced CO2 emissions by over 18,000,000 lbs in 12 years. Used fuel locks and alternative fuels to stabilize fuel prices and hedge pricing for City of Colorado Springs and Colorado Springs Utilities from 2005 to 2013, saving $4 M and minimizing pricing volatility during the most volatile fuel period in history. Ran the largest biodiesel program in the country in 2007, and all alt-fuel programs yielded a reduction of 15,200,000 lbs of CO2—the equivalent of 1,380 cars not driving for a year. Became one of the first counties in the nation to participate in a community solar garden, putting 7 facilities on solar at no up-front cost to the county, with a $301,000 projected utility savings over 20 years and a reduction of over 500,000 lbs of CO2. Piloted the installation of over 500 LED streetlights, including the first new construction project with LEDs. Completed with no general fund dollars and annual savings of $40,000 in reduced electric costs. Reduced turnaround on pothole filling to completion from 21 days to less than 6 through creative marketing and process changes. Preventive maintenance scheduling process reduced from 3 days to 15 minutes. Improved GPS roadway tracking metrics increased funding by $96,000 per year from the state. Eliminated 69 Streets vehicles through creative replacement program reducing annual maintenance costs by $150,000 annually and improving operational effectiveness and pooled fleet vehicles in City Admin building, reducing 18 vehicles, pooling others and using a public-private partnership to reduce costs by $30,000. Training and continuous improvement. Trained over 320 county employees in innovation, process improvement, public speaking and advanced Excel analytics. Process improvement partnerships include a 35% reduction in new hire process approval time, a 70% reduction in permit processing times, and the complete rework and elimination of a week-long cash recording process, making it instantaneous for nearly 50,000 customers annually. Impact|Adams training and development program wins national "Excellence" award from Alliance for Innovation. Our redesign of the training and development program led to a 65% increase in employees choosing to be trained over the previous year, developed a 60-person mentoring program influencing employee retention, and gave back over 400 volunteer hours of service in the community. Public Works. Led reformation of Public Works team during transition to strong mayor form of government, managing 400 people, a $230 million budget and overseeing Fleet, Engineering, Stormwater, Streets, Sustainability, Traffic and Transit functions for the community in a time of great turmoil, while improving service delivery and employee morale. Sustainability. Led a team that grew from a 70-person, grass-roots, volunteer employee effort, into a $4 M office using only $10,000 of one-time money and a lot of tenacity. We helped create community-wide single-stream recycling, supported the creation of LEED city buildings, developed energy efficiency retrofits for city facilities, created “Art of Recycling” program, alternative commuting efforts, Green Bag Lunch-N-Learns, energy efficiency for affordable homes, supported solar garden efforts, rooftop solar and partnership through the community. Because there is nothing cooler than caring about the planet.